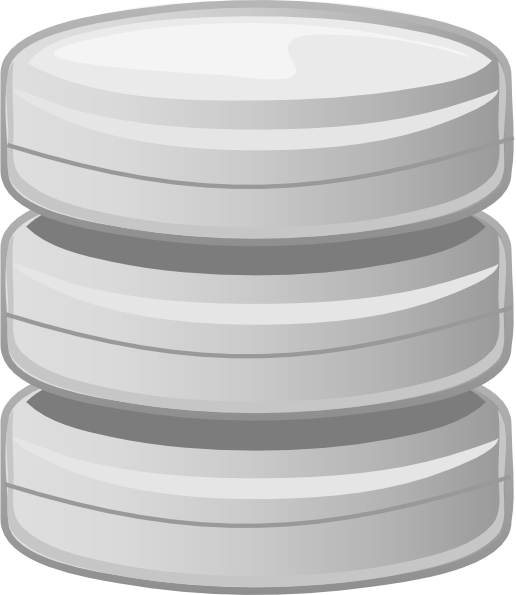 There are four essential elements that are found with just about every example of DBMS currently on the market. The first is the implementation of a modeling language that serves to define the language of each database that is hosted via the DBMS. There are several approaches currently in use, with hierarchical, network, relational, and object examples. Essentially, the modeling language ensures the ability of the databases to communicate with the DBMS and thus operate on the system. Second, data structures also are administered by the DBMS. Examples of data that are organized by this function are individual profiles or records, files, fields and their definitions, and objects such as visual media. Data structures are what allows DBMS to interact with the data without causing and damage to the integrity of the data itself. A third component of DBMS software is the data query language. This element is involved in maintaining the security of the database, by monitoring the use of login data, the assignment of access rights and privileges, and the definition of the criteria that must be employed to add data to the system. The data query language works with the data structures to make sure it is harder to input irrelevant data into any of the databases in use on the system. Last, a mechanism that allows for transactions is an essential basic for any DBMS. This helps to allow multiple and concurrent access to the database by multiple users, prevents the manipulation of one record by two users at the same time, and preventing the creation of duplicate records.